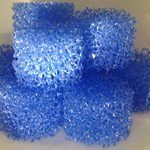 We have some closed cell grades that are FDA approved and have EU approvals, although most Foamer’s have not put their foams forward for approvals. Whilst the majority of our Foams arereasonably inert, we would recommend that approval is sought independently for your specific application. 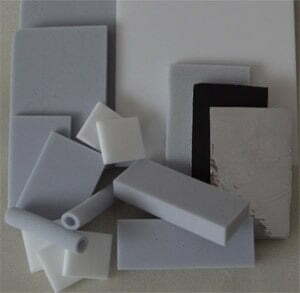 Versatility makes foam unique as a design material. 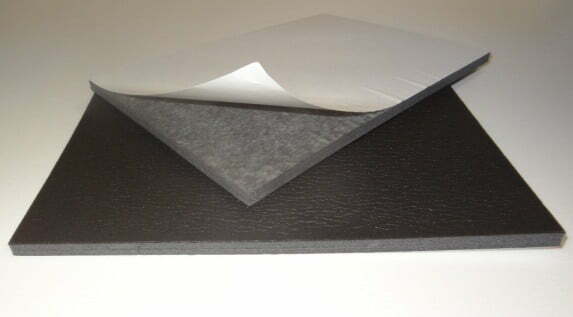 Thanks to our innovative fabrication/ conversion techniques and the latest in polymer chemistry via our Foam Partners, the foams can take on a wide range of different properties, offering designers a full palette of potential materials, including shape retention, water resistance or absorbency, porosity, density, and other physical characteristics. 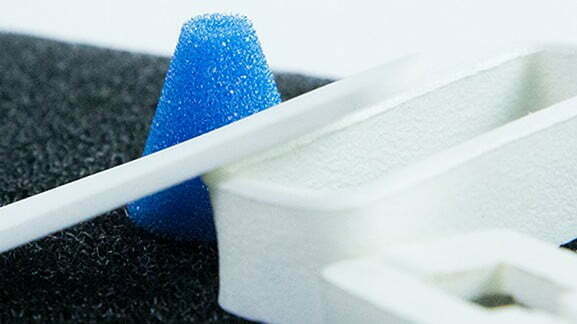 Our expertise lies in the product design and engineering of specific shapes in the chosen grade of foam. Using “state of the art” cutting technology, a wide variety of intricate shapes can be produced, Prototypes can be created subject to appropriate tooling where necessary. To solve even more application problems, you can heat it, compress it, and laminate it to change its characteristics. 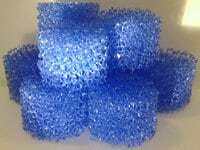 A special medical grade of cellulose sponge is available for absorbing fluids in medical applications, and by thermally compressing some PU foams, we can develop products that have a good degree of hydrophilic behaviour. 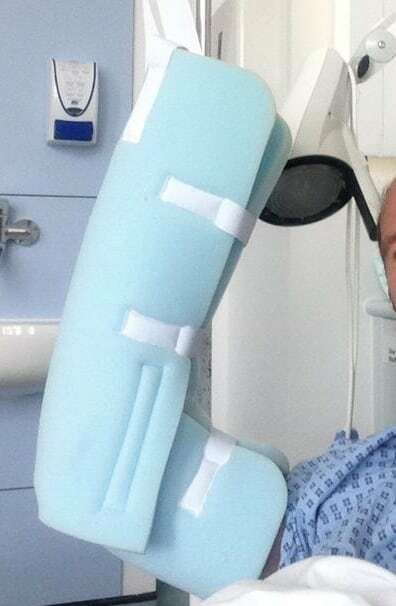 The foams are not suitable for use in open wounds or inside the body. If you would like more information, please complete our online web form and we will respond as quickly as possible. Completely open cell foams with a controlled cell structure and porosity. Available in a range of pore sizes for filtration applications such as blood filters, swabs and wipes, or a special grade for HME filters for anaesthesia and tracheostomy. Our medical grade PE foams are closed cell with FDA approvals, and can be used where they are likely to come into contact with food and medical implants. Being closed cell they have a wipe clean surface, Some have an outer skin for improved clean-ability. Antimicrobial versions are available. Medical Adhesives can be applied to create a single or double sided tape or pads. These foams are used for absorbing energy or for conforming to the body’s shape through the presence of body heat. We operate a machine cleandown protocol to reduce cross contamination effects during the cutting process. We can offer a Laundering Service to remove Bio-burden and debris created during the conversion process. 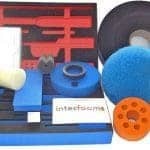 Healthcare and Medical Foams from Intec Foams Ltd.